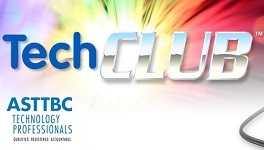 ASTTBC eNews is your connection with the Applied Science Technologists & Technicians of British Columbia, one of the largest professional associations in BC. 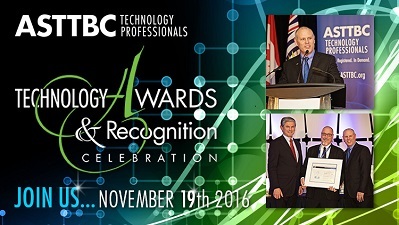 ASTTBC Technology Awards Registration Now Open! Click to RSVP to our 28th annual gala Technology Awards & Recognition Celebration on Saturday, November 19th! 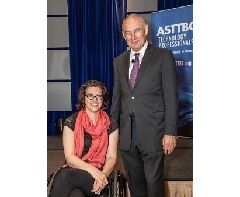 ASTTBC continues to create a role for the Association as a facilitator in connecting people with disabilities with employers. 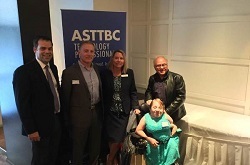 September was Disability Employment Month in BC and ASTTBC was involved and engaged. 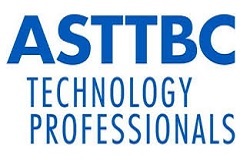 ASTTBC is now the 8th largest professional association in BC. Click to read more about the history of the Act and our Association. 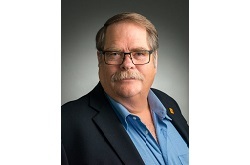 Congrats Jack Davidson, President and CEO of BC Road Builders, as the new Chair of the BCIT Board of Governors. 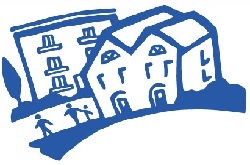 BC Gov’t announced $500 million to ensure more BC families have access to affordable rental housing. Click to read more! Tech occupations have been growing at a rate of 3.5% a year compared to 1.7% across all occupations. BC Unemployment Rate Lowest in Canada! BC unemployment rate is 5.6 per cent, the lowest in Canada, according to Stats Canada. Click to read the full story here. 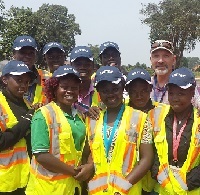 ASTTBC member volunteers as a Survey Practicum Lead for Engineering Ministries International (EMI). WE FOR SHE: Championing the Next Generation — Oct 14th! B.C. 's economy needs more women leaders, in business, on boards and in growing industries. Click to RSVP now! Stay up to date on all upcoming seminars, networking events and conferences in your industry. Click here to see what’s coming. As always, we feature important news, on the pulse, across all our social networks. Click here to stay in the loop. Contact Lumi Guias at lguias@asttbc.org — (604) 585-2788 ext. 237 for the status of your dues & fees. Uphold the principle of appropriate and adequate compensation for the performance of your work. Click here to read in full. Join corporate culture champions & leaders from across the country. Members save $400 by using promo code PRM9 now! This series features speakers who’ve worked together to navigate the development power or energy projects. Post jobs, and search out new opportunities on our TechJOBS site. Updated weekly, click here to see what’s new. Members are encouraged to review our policy on CPD and use the website designed to help members record CPD activities. 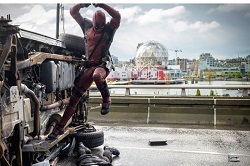 Copyright © 2016 ASTTBC, All rights reserved.